Cannabidiol, more commonly known as CBD, can be found in numerous tinctures, oils, capsules, and other products across the country. Though CBD products have been legal in many states across the country for quite some time, there are concerns when it comes to labeling. These concerns have led to some states – including Indiana – creating new legislation that surrounds the proper labeling of CBD-containing products. Here’s what you need to know. 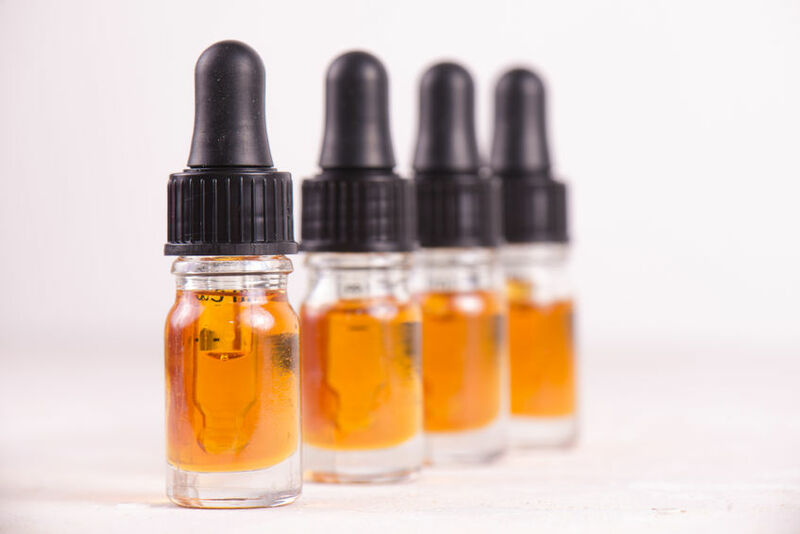 The Indiana General Assembly legalized CBD oil in March 2018, and while labeling restrictions and guidelines for “supplements” such as this have existed for quite some time, there were still some concerns about CBD-containing product labels. Only CBD products containing less than 0.3% THC are legal in Indiana, and the new guidelines for labeling are designed to protect consumers and help law enforcement officials at the same time. This labeling was mandated via the Senate Enrolled Act 52 and requires manufacturers to include QR codes on product packaging. These codes, when scanned with a smartphone, must provide detailed information about the particular product. Such information includes everything from the ingredients found inside the product to the level of THC, and these findings must be verified by an independent laboratory whose name must be provided. Other information linked to the QR codes includes batch numbers, expiration dates, and more. Should manufacturers in Indiana violate this law or manipulate the data accessed via the QR code on the packaging, the punishment could be severe. In Indiana, the Alcohol and Tobacco Commission is responsible for enforcing these laws – the same group that oversees the excise police force in the state. While the commission says it will give retailers time to make the switch, and while there are no established penalties that come from purchasing products that do not align with the new rules, consumers themselves will still be on the lookout for the codes. After all, they want to know exactly what they are buying and what they are taking. While it is easy for a consumer to assume that a manufacturer simply isn’t aware of the new laws requiring QR labeling, it’s just as easy for a consumer to assume that products without such labeling contain high levels of THC or other potentially harmful ingredients. It’s also possible that some manufacturers are not having their products independently tested, that they do not use batch numbers in the manufacturing process, or that they sell sub-par products that contain no CBD at all. Though rare, all of these things have happened in different parts of the country. If your company manufactures CBD products for retail sale, it’s important that you follow each state’s rules for proper labeling. In fact, it has always been a good idea to do so – even before these laws went into effect. Consumers’ demand for safe, legal products will continue to drive these labeling measures forward, and while some retailers may focus more on products that are affordable, others want to give their customers access to only the best. Before shipping out CBD products to states like Indiana, make sure your product labeling is in accordance with those states’ guidelines by hiring a contract packaging partner that has the knowledge and awareness to provide it. Not only will you protect yourself from legal repercussions like fines and lost sales, but the end user of the product will thank you for your transparency.